From the boardroom to the washrooms and each individual office, a clean workplace is important for the productivity and morale of your office. It is also critical for the professional images of your company or organization to appear clean, tidy and organized. Maid Clean Services can help you maintain a pristine work environment. 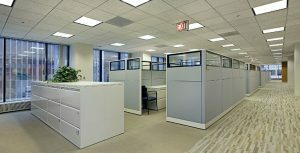 Our expertly trained and detail oriented janitorial teams will have your office neat, tidy and ready to perform. We are professional commercial cleaners Georgetown. Nursery School is a fundamental building block in the development of our children, fostering academic and social growth. Likewise, daycare facilities are of equal necessity for today's working parent. With so many people congregating in one space, the importance of cleanliness of all surfaces can not be understated. 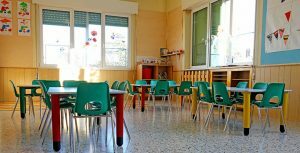 Maid Clean Services provides experienced, environmentally-wise and safe janitorial services to Halton Hills region nursery schools and daycare centres. Regardless of size, we can help you arrest the spread of harmful germs and viruses as your commercial cleaners Burlington. Clinical facilities throughout the Halton Hills region, like surgical and medical centers, require specialized sanitation to ensure the safety of staff, patients, and visitors alike. An unclean environment can breed disease, cause infection and lead to serious illness for anyone who comes in contact with contaminated surfaces. It's a public relations and health nightmare for any clinic and one that will out-right destroy a private practice and the reputation of all who worked there. Don't take chances, turn to Maid Clean's commercial cleaning services, centrally located in Halton Hills, Ontario. 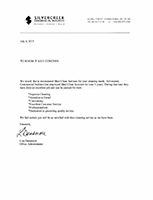 We've been helping medical offices and clinics stay clean and safe for the past ten years. 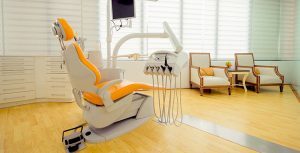 The presentation of your dental studio or office is very important to the well-being physically and emotionally of your clients. Most are apprehensive at best when it comes to visiting their dentist, it is simply a fact. Presenting already nervous customers with an unclean and disorganized reception environment will only deepen their anxiety, and ultimately making your job more difficult. 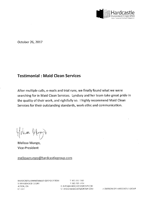 Maid Clean Services offers Halton Hills dental offices custom cleaning solutions geared to their unique needs. Our trained and bonded Georgetown commercial cleaners have the experience to clean to reduce spreading illness from client to client and client to staff. Keeping things neat helps calm nerves too. 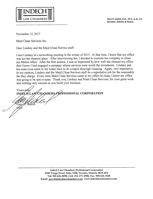 With a fully bonded and insured team, Maid Clean Services is the perfect choice when it comes to keeping your bank or credit union branch neat and tidy. 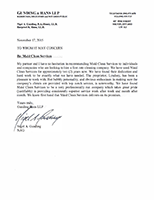 Maintaining a professional and well-kept establishment if of extreme importance for a financial institution. 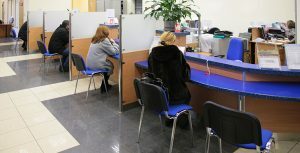 It calms and instills trust in your clients be they using the ATMs out front, finding out about their new mortgage or negotiating a high-power business deal in the manager's office. 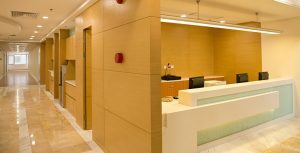 Attention to detail with floors, service counters through to advisors offices and staff areas need to be regularly maintained. We will create a customized cleaning process with your branch to ensure great results while maximizing security and peace-of-mind. After the party there is always the mess. 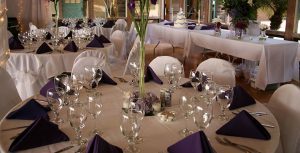 Maid Clean Services offers professional in-depth cleaning of your banquet hall allowing owners and manager to focus on preparing for the next event. We deliver complete cleaning of the hall once the event is broken down including carpet and tile cleaning, spot treatments for those spills, polishing glass and chrome, sanitizing bar and food prep areas and of course getting the washrooms ship-shape. 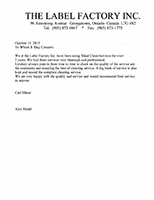 Maid Clean Services has years of experience and offers a fully trained and bonded team to banquet halls. Cars today are the second-most expensive purchase most Canadians will make, the first being their homes. Maid Clean Services, your Milton commercial cleaners, already cleans many Halton Hills homes. And now your area car dealership can benefit from our professional cleaning. Your showroom is vitally important to your business. Having it spotless and well polished instills faith in buyers as your dealership looks respectable and organized. Plus you don't have to delegate your revenue generating staff in sales or service to clean the showroom when you have Maid Clean Services working hard for you. 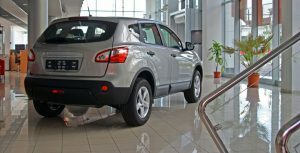 We will create a custom-tailored cleaning strategy for your dealership leaving sales offices and entry points highly presentable and clean while your showroom floor and glass impeccably shines, reflecting the finest details of those latest models. The cars, well, we leave you to still clean and detail those. 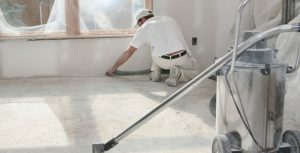 Maid Clean Services is an experienced construction cleanup company. And we know that once your building project is finished, you want to turn it over to your anxious client as quickly as possible. We also know all about the dirt and debris left behind. Fully-equipped to meet and exceed your high standards of clean up, Maid Clean Services will immaculately clean, polish, and ready that new house or office building for its debut. 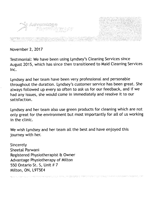 We are proud of the strong reputation we've built in Halton Hills around our excellent post-construction pre-occupancy commercial cleaning services. All team members are fully insured, bonded and trained. 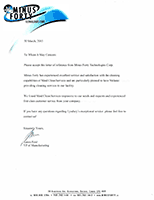 This not only ensures their safety but also guarantees the quality of our work. Have a look through our Commercial Frequently Asked Questions (FAQ) for answers to the most common concerns voiced. 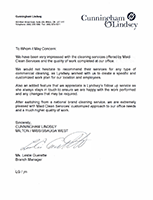 If you still have questions or would like more information on obtaining a free assessment for commercial cleaning in Halton Hills, then please contact us.